Under California law, a crime is considered petty theft when the item stolen is valued at or below $950, was not a car/firearm/etc., and was not taken off of another person. If convicted of petty theft, you could face penalties of up to $1000 in fines as well as jail time; if you have previously been charged with theft, you will face harsher penalties and it may be more difficult for you to argue your case in court. In order to minimize your penalties, it is important to seek legal counsel. With the number of legal professionals in the Culver City area, it may be difficult to find the right attorney for your case. However, whether you are a first time offender seeking a diversion program or a repeat offender looking to minimize your penalties, our attorneys at Takakjian & Sitkoff will work hard to get you the best possible outcome. How can Takakjian & Sitkoff help you? It is important to have an experienced professional defending you against shoplifting accusations, and our attorneys have successfully defended individuals against shoplifting charges throughout the Culver City area. There are several defenses we can make to protect you from fines and jail, and we can also work to have your case thrown out completely. Common defenses against petty theft charges include not being aware that the stolen item was in your possession, believing that the item was yours or that it was rightfully loaned to you, and even that you were wrongly accused of theft. Our experienced attorneys can look at the circumstances surrounding your case and guide you through the legal process. What makes Takakjian & Sitkoff different? 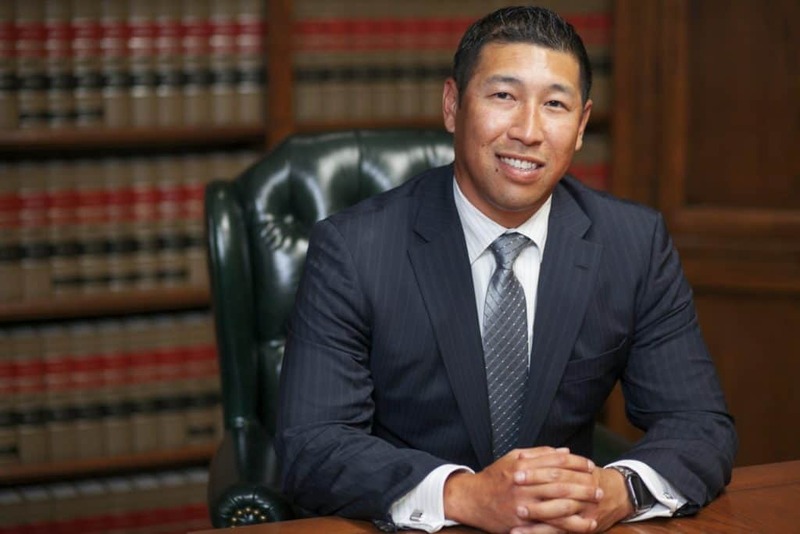 Our professionals are experienced in California Law and have experience defending cases in the Culver City area. We understand that each case is different, and we don’t follow a cookie-cutter formula when arguing a case in court. Each and every case is a clean slate, and your unique circumstances help shape our defense. We work hard to ensure that you come out of your ordeal in the best possible situation: our goal is to help you, and to do our best defending your interests. We can help you make sense of the charges being brought against you and provide reasonable expectations for your case. 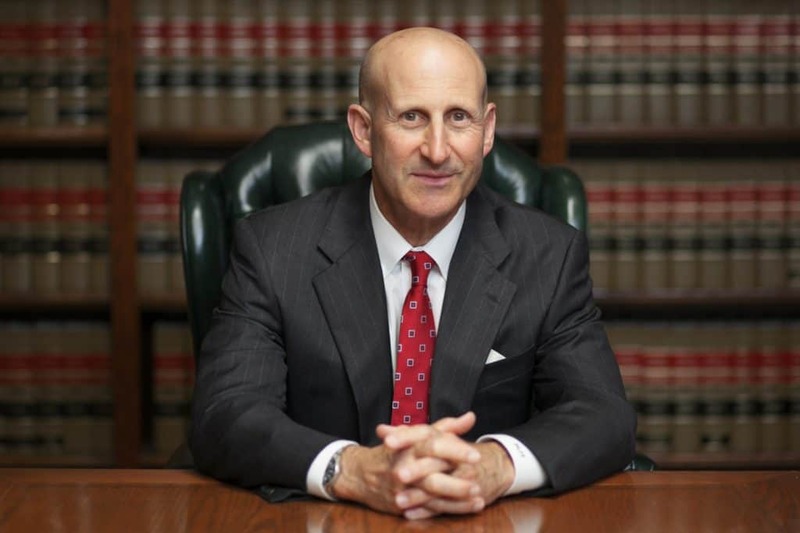 Our attorneys have experience defending first time offenders as well as repeat lawbreakers, and regardless of your case we will work hard to defend you in court. If you have questions about your case, or if you would like more information about our approach to petty theft cases, give us a call—we would be happy to schedule a consultation and go over your case with you. Remember: the sooner you reach out the sooner we can help you resolve your case. There is no time to lose when your reputation is at stake.